The 3-course menu will be offered for $34.00 per person. 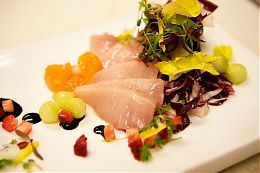 For reservations, please call 213-765-8600. Relax into the week with our new spa special! Book any 50 minute treatment Monday through Wednesday and enjoy a complimentary upgrade to an 80 minute treatment. For an appointment, please call (213)-763-4401. Embark on an urban shopping adventure with the JW Marriott Los Angeles at L.A. LIVE and find fashions to ease you into spring with our "Urban Shopping Adventure" package. Enjoy insider access in the nation's largest fashion district, finding fashion's from L.A.'s newest designers plus all of your favorites at below-retail prices. 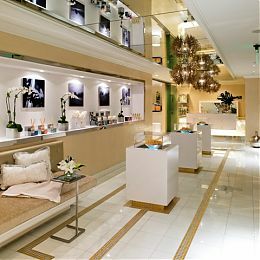 To book the "Urban Shopping Adventure" package, please visit www.lalivemarriott.com and enter the code XYO or call 213.765.8600.